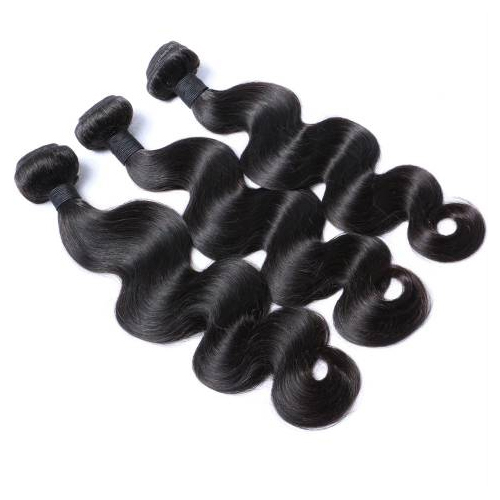 Fashion :: 16'' 100% unprocessed Body Wave Human Hair. HomeFashion16'' 100% unprocessed Body Wave Human Hair. 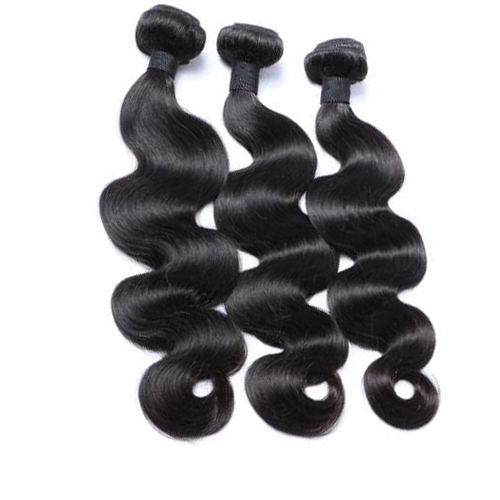 16'' 100% unprocessed Body Wave Human Hair.